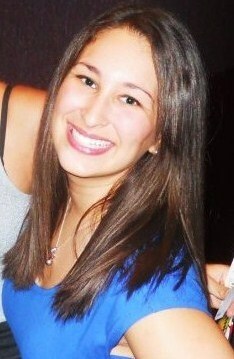 My name is Sara Solano, and I am a senior journalism major at the University of Florida. This blog is for my JOU 4202: Advanced Editing class and will contain responses and opinions based on required readings and case studies in editing, social and new media, journalism ethics, and other related topics. My favorite word is “ampersand,” I am a Tumblr addict, and I firmly believe in the Oxford Comma.